The past couple days Liz and I have gone to Michaels 2 times. Naturally I had things I had to buy (like more soap base to make glitter sugar skulls!!!! WHAT?! I know! 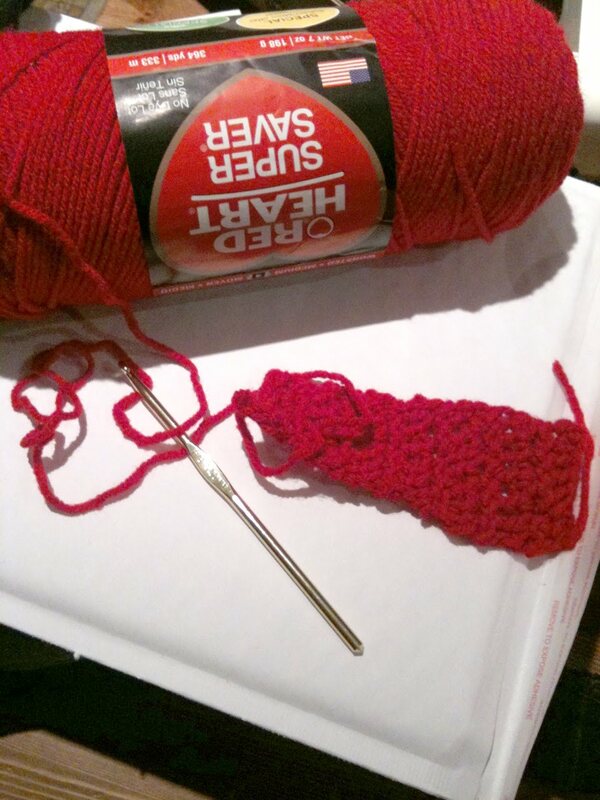 Wait for it....) but also I found myself wandering around in the yarn isle wishing that I knew how to make this scarf I wanted but can't find. So I was like "Screw It!! I'm finally going to tackle this stuff!" 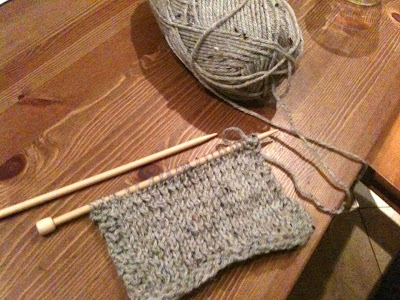 I have dabbled with knitting before but didn't stick with it. I think I made an ugly scarf. 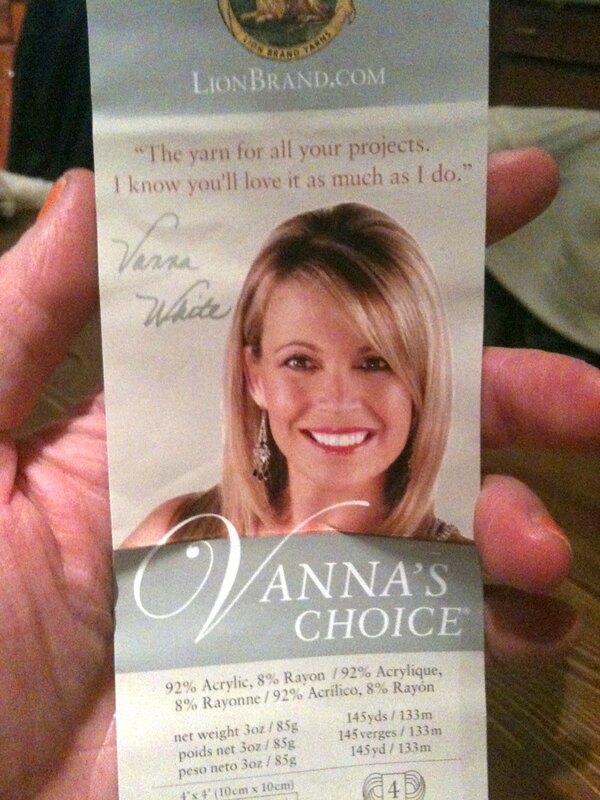 So I got some yarn that apparently Vanna White Made? And took it all home and Liz showed me what to do!! Im stoked. Here are my first feeble attempts!